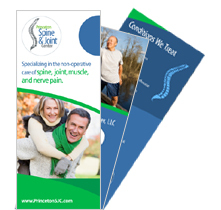 Ana Bracilovic, MD, is a board certified physician specializing in the non-operative care of spine, joint, muscle, and nerve pain. Dr. Bracilovic is the Co-Founder and Co-Director of Princeton Spine and Joint Center and the Director of Princeton Dance Medicine. She completed a dual degree program with honors from the University of Pennsylvania in biomedical engineering and neural systems. After medical school at UMDNJ-Robert Wood Johnson, she completed her specialty training in Physical Medicine and Rehabilitation at New York-Presbyterian Hospital, The University Hospital of Columbia and Cornell. 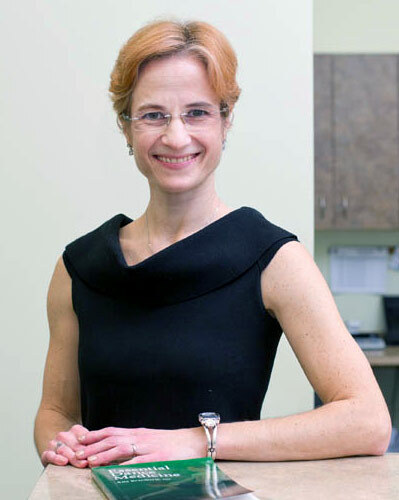 Dr. Bracilovic has published multiple peer reviewed papers and received numerous awards for her research in musculoskeletal medicine, including the prestigious Else Adler Award at Hospital for Special Surgery. Dr. Bracilovic serves as a reviewer for journals and is the author of the seminal medical text Essential Dance Medicine. Dr. Bracilovic’s guiding philosophy is to treat each patient as she would want to be treated, to take time to establish and explain the correct diagnosis in detail and develop the most effective treatment plan.